There are 4 shops proposing this game for download at an average price of $ 6.49. We found the best promotion ongoing with a discount of 65%. I honestly can't believe that this game came out in 2006! I used to buy this gaming mag, and I remember that back then it was adorned with the helmed knight that is to be found on the front cover of the DVD the game came in! I can't believe how fast time goes by, hehe! 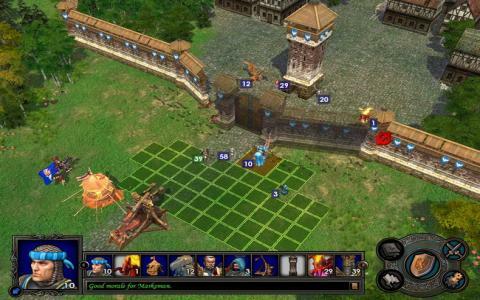 At any rate, what Heroes of Might and Magic 5 is for me, at least, is the modern era/epoque of the series; Basically the core elements of the originals is still there; the grid based combat, the economic simulation in the background, the heroes battles and that particular atmosphere, of high fantasy and knighthood and everything! I remember thinking when I was playing that the game was so much easier to pick up and just play, maybe the easiest to play in the series, but after a reinstall, well, I kind of had to fumble for a bit to get myself back on track! 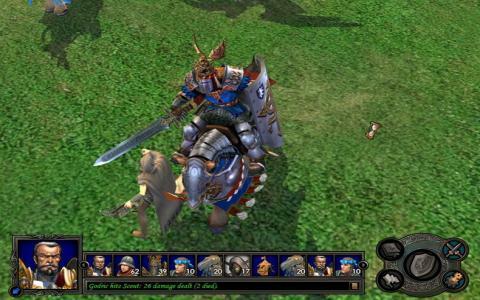 But yeah, Heroes of Might and Magic 5 looks great, still, with clean, colorful textures and maps, with a beautiful overall design that just makes sense and, overall, the sense that this is a more serious game, and also a more eager to please one; not that it's dumb or simplified in its nature, but controls wise, info and easy of acquiring that info is just more streamlined, and you can really begin to understand the game just after a few minutes in. 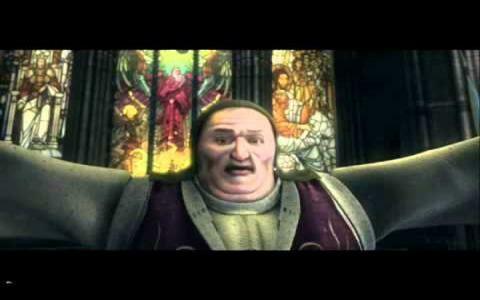 Not as with the older titles which, at least for me, had to be pitched and explained by friends, extensively, so I could actually grasp how they were played, hehe!. 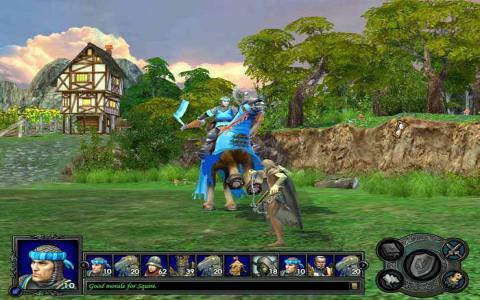 But hey, 2006 is no longer yesterday, and Heroes of Might and Magic 5 could easily be considered a classic good old game! 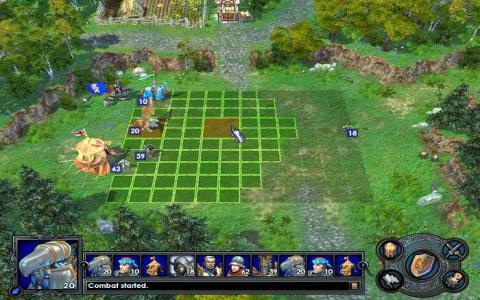 And a masterful turn based strategy which still holds some of the original ideas that made it so special in its earlier iterations.